The Nordstrom Anniversary Sales is finally here! Here are some great finds and tips to help you navigate this shopper’s dream sale. Here we go! My husband and I do our very best to stick to this rule. It makes shopping the sale quite fun as we will fill the cart and then have to decide as to what we will keep. Many items sell out very quickly. So, I encourage you to grab your favorites early! It’s such a bummer when you find the perfect item but when you go to purchase, it is sold out. Remember, Nordstrom offers free shipping and free returns, so you can always send items back if they don’t work out. Remember, it is never too early to get those popular items for the holidays! The Nordstrom Anniversary Sale is arguably the best sale of the year as they feature new items for the upcoming fall season. The prices will go up after the sale period ends. I always look forward to it each and every year as it is not a clearance sale. Ready to shop? First, I want to share a few sale items from my home! (I love it when this happens)!!! From my newly designed guest room (which you can see here featured on House Beautiful’s website) the coverlet, the pouf, the best throw ever, and all of the vintage crochet pieces are included in the sale. Click on the images below my photo to shop. UPDATE: You can find my second round of picks HERE. 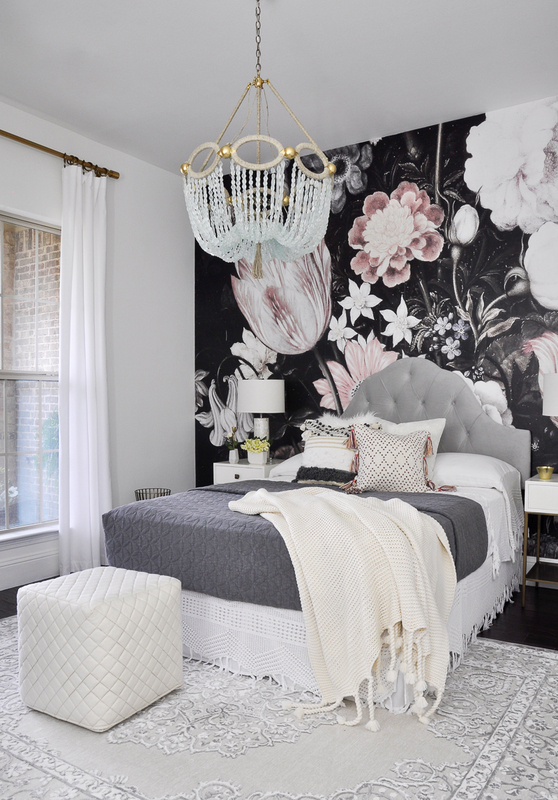 For a full reveal of this room and all sources, CLICK HERE. From my recently updated master bedroom, my duvet and euro shams are on sale. Both are linen and excellent quality. Hope you enjoy the rest of my picks this year! Be sure to follow me on Instagram and watch for new Instagram Stories where I will be posting deals frequently! Also, my second round of picks can be accessed by clicking HERE.